Sydney Shop Girl: Fully Electric. Prince George's AWW Tim Tam Brownies. Fully Electric. Prince George's AWW Tim Tam Brownies. You have no idea just how good it feels to have the electricity restored to your entire house. The electrician popped in to fix things Saturday morning and I'm here on Sunday evening still enjoying my return to civilisation. 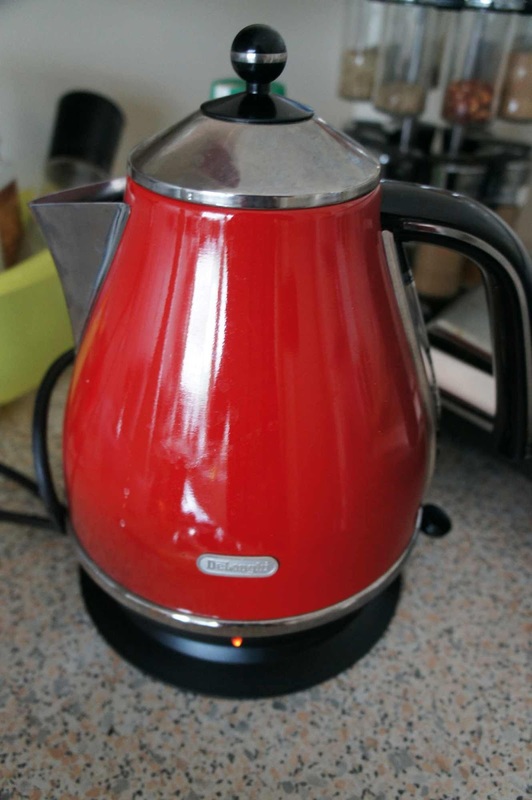 It's the red blinking lights, ever since the electricity returned, I can't help staring at them every time I'm in the kitchen. 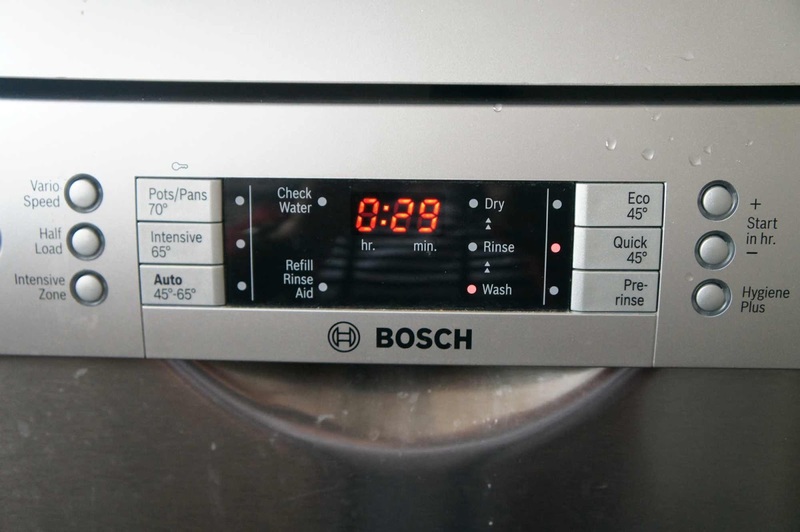 They twinkle at me from the dishwasher (and now that its back in action, no more heaving piles of washed plates teetering over the sink). And from the bottom of my kettle. It's feeling more homely in the lounge room too. My table lamp shines softly from its corner in the evenings. Speaking of the table lamp, the sunnies sitting on top of it are also worth a mention. 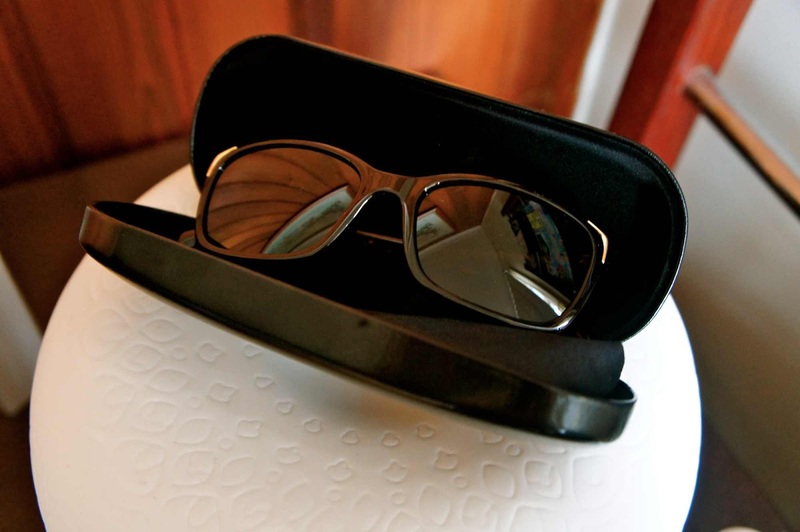 I recently lost my trusty Target polarised lensed sunglasses. They'd been perched head band style on the top of my head for the better part of the last two years. They were great for driving, light enough to wear all day (often on my head when I'd forget to take them off after getting Toddler SSG and all his things into the house) and indestructible. All for the bargain price of $34.99. There is an aviator style as well that I might get as a spare pair. With the electricity restored but minus the lizards from earlier in the week, I've reclaimed the kitchen and cooked a few things this weekend. 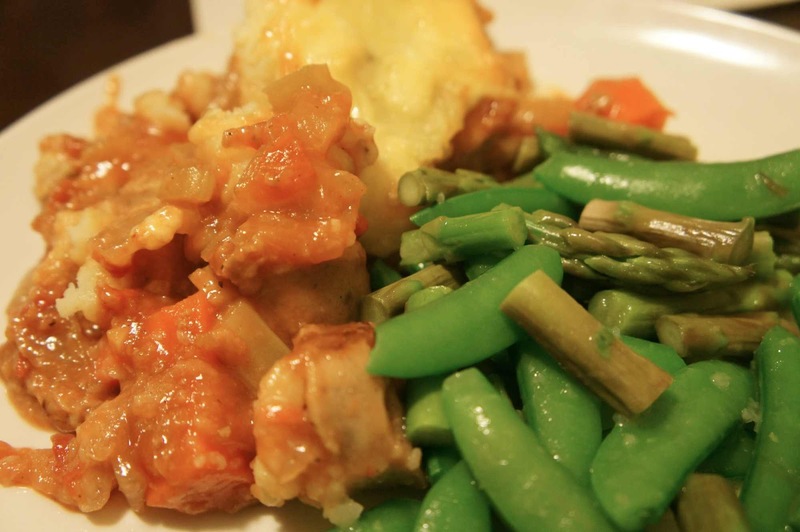 The first was this sausage casserole from taste.com. 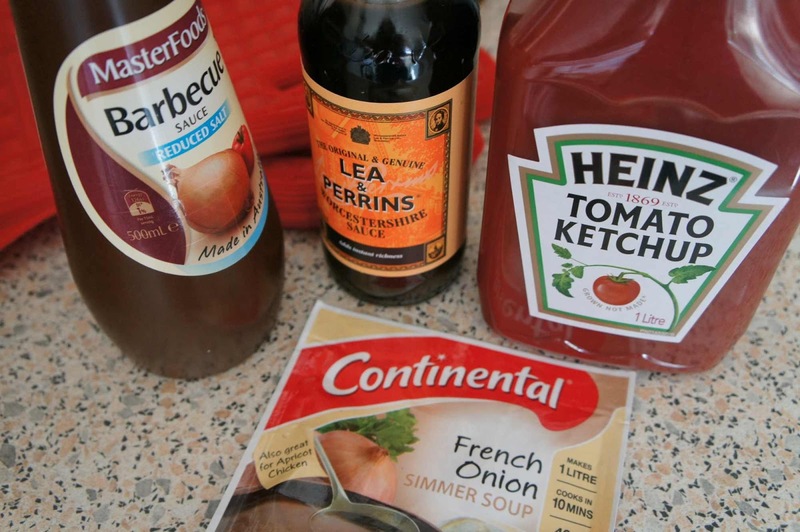 I mean, how could I go past yet another recipe featuring all my favourite sauces and a packet of Continental's French Onion soup? 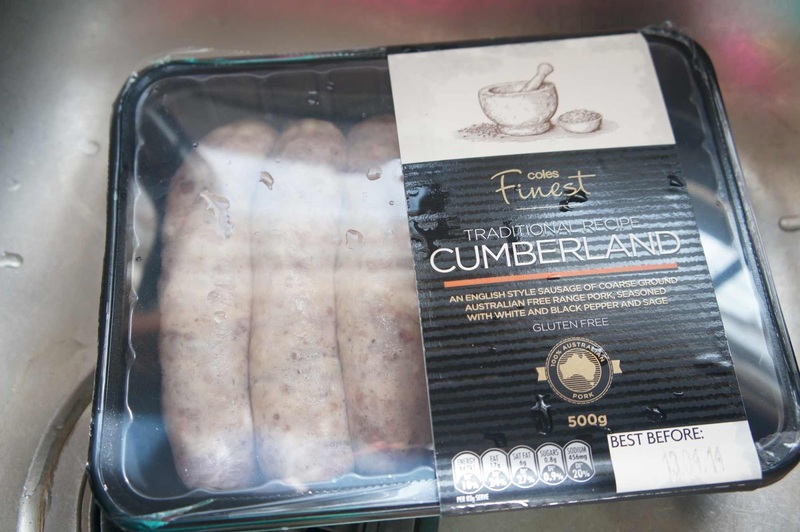 I used these sausages from the freezer. And these secret weapons to make the perfect mashed potato topping. A large amount of grated cheddar was also involved. And the end result was perfect for the cooler evenings we're having right now. Some reviews of the recipe commented that the gravy tasted a little fake due to the soup mix being involved. 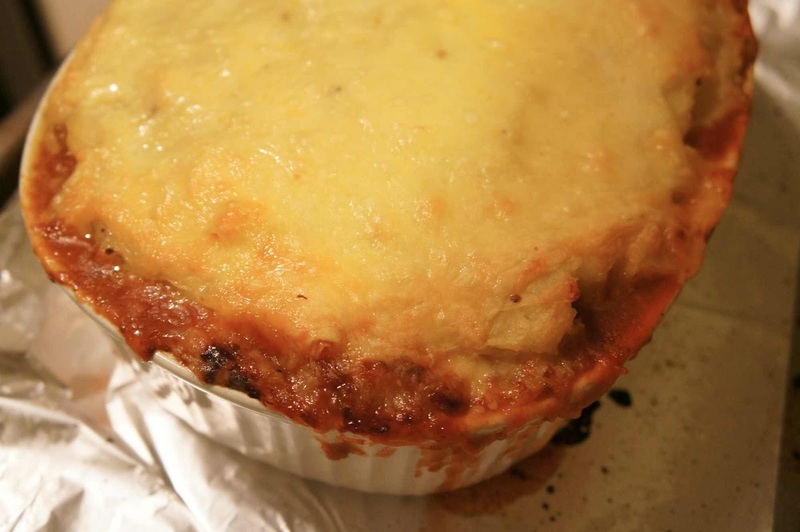 I won't hear a bad word said against French Onion soup mix but I did add a can of chopped tomatoes to my casserole. I also added some chopped carrot and celery which bulked up the sausage layer of the casserole. This is definitely going to be a recipe on high rotation at SSG Manor this winter. 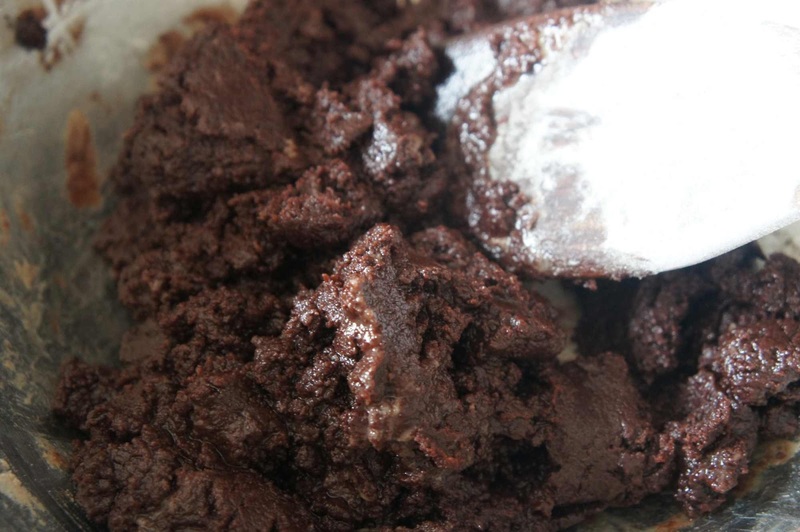 I got a bit enthusiastic with the brownie making and got out my Dutch processed cocoa... didn't actually need it. I'm still in the grips of Cambridge fever so my next project was some baking from the AWW's Prince George commemorative issue. 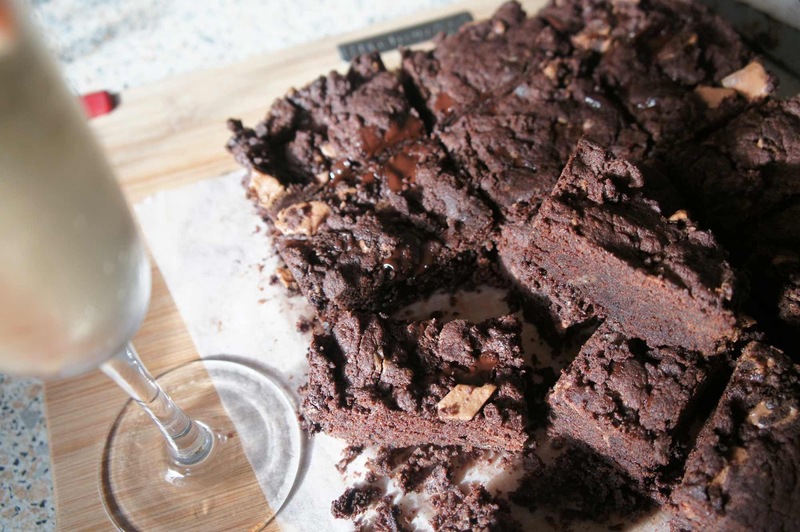 Tim Tam brownies featuring .... Zumbo Choc Brownie Tim Tams. How inspired. 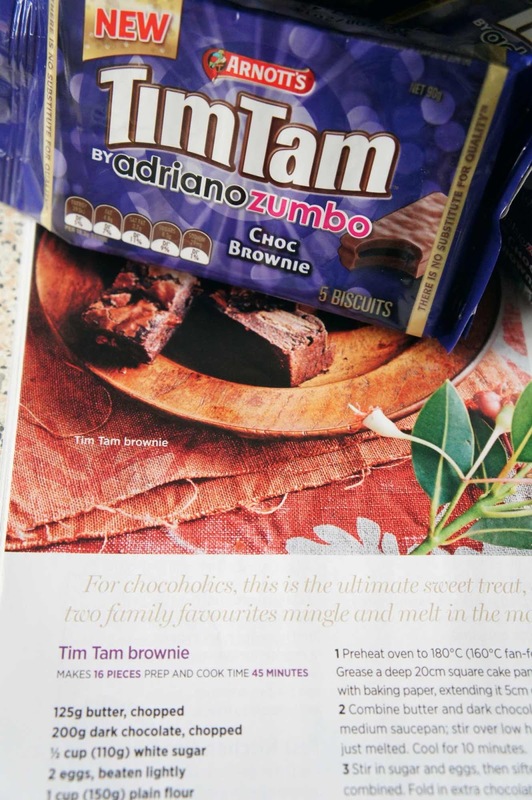 Coarsely chopped Zumbo Choc Brownie Tim Tams. Sigh. I can't find the recipe online so I'll pop it in here for you. Should we rename them Prince George's Tim Tam Brownies? In honour of the cover baby? Or should they be the Royal Tim Tam Bilby Brownies? It's all too hard, I'll just stick to what was printed. 8 Tim Tams, chopped coarsely (that leaves you with 2 whole ones for you if you're using the five pack Zumbo editions). 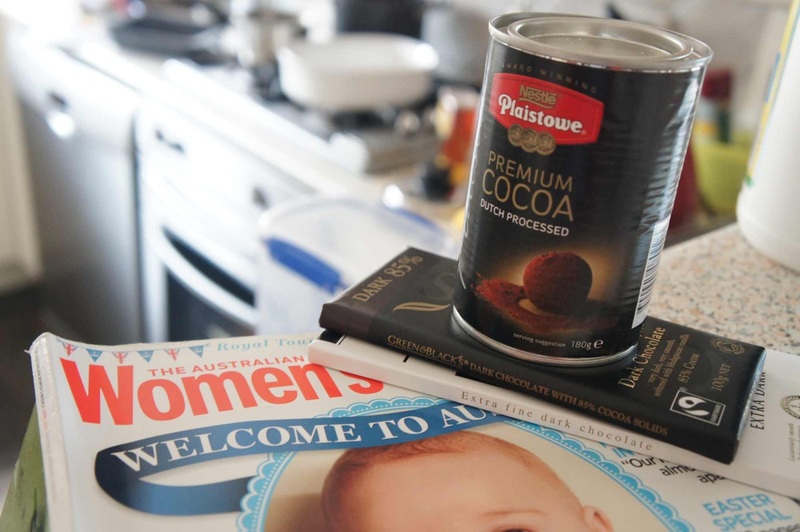 Combine butter and dark chocolate in a medium saucepan; stir over low heat until just melted. Cool for 10 minutes. Stir in sugar and eggs, then sifted flours until combined. 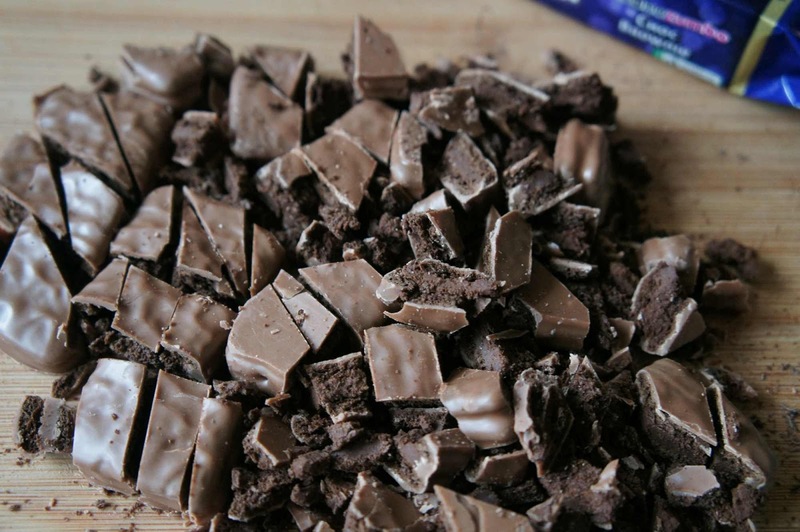 Fold in extra chocolate and Tim Tams. 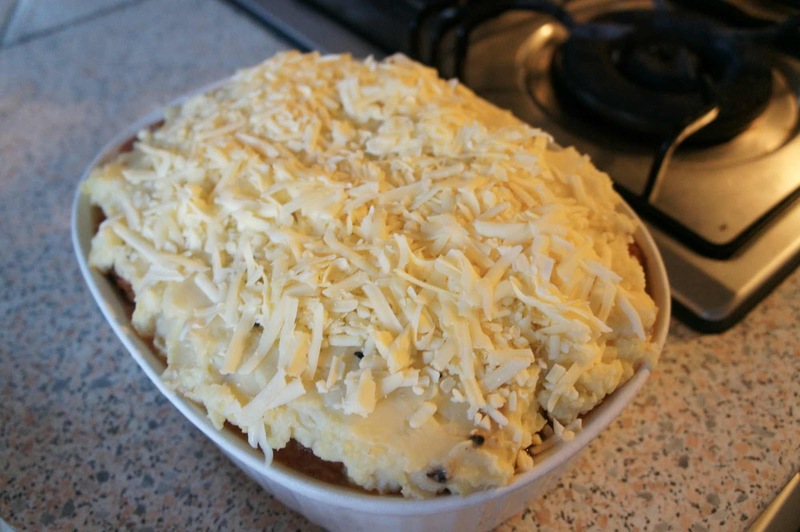 Spread mixture evenly into prepared tin and bake for about 35 minutes. Cool in pan. Suitable to freeze. 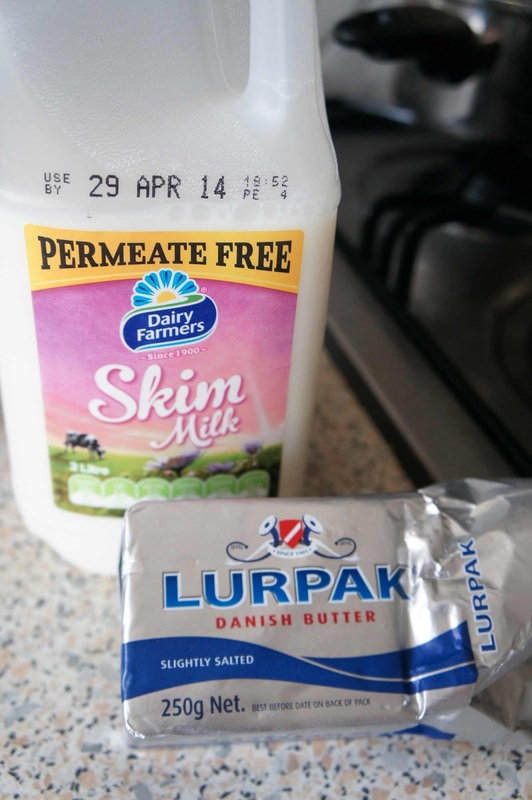 Butter mixture suitable to microwave. 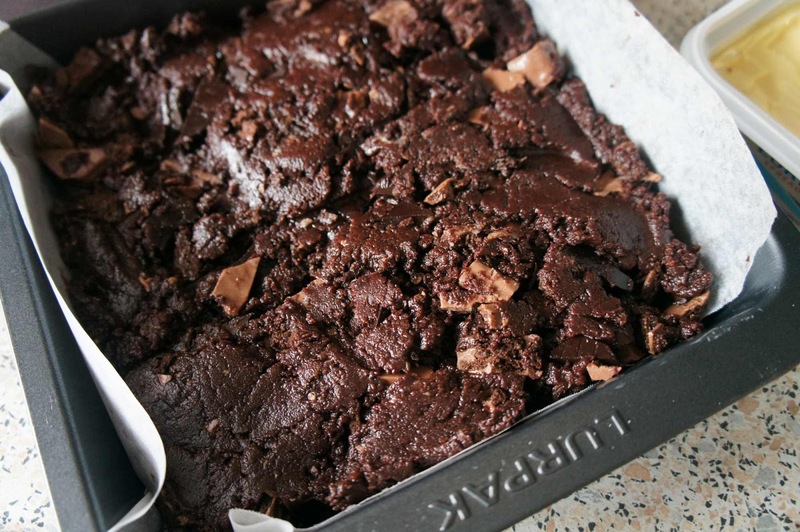 Taste wise, these brownies are the perfect combination of rich, slightly bittersweet batter with pops of melted chocolate and biscuit. However, perhaps my technique was off because I found these brownies on the dry side. I could have baked a little too long for my oven but even the batter that I ended up with was rather doughy. Have you tried this recipe from the AWW? Was your experience similar to mine? Any tips? 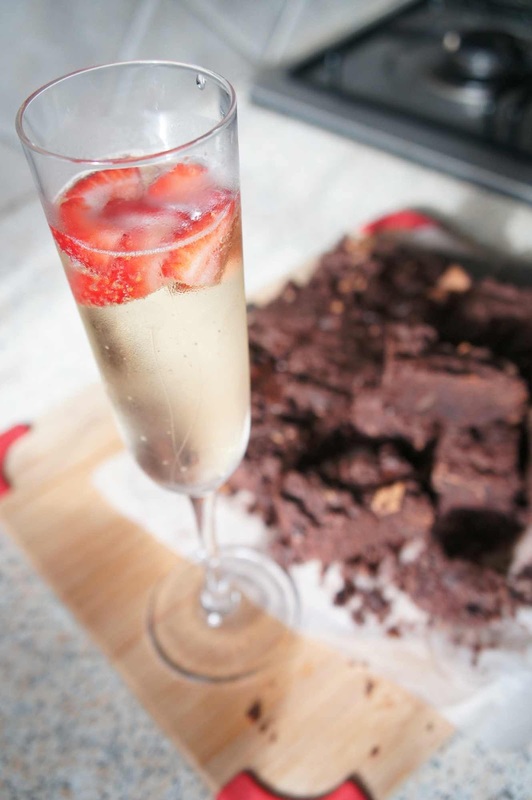 I will say, though, that the brownies went perfectly with a glass of Chandon. A totally decadent and spontaneous high tea at home. With drink in hand and brownie crumbs all over my trackie pants, I was all set for an afternoon of Duchess of Cambridge wardrobe debriefing. All the major news sites have gone into outfit overload. Every item the Duchess was photographed in has been priced, sourced and critiqued with the kind of attention to detail we all know we really should be devoting to the forthcoming Budget but gee, where's the fun and frivolity in that document? Hope all is well with you and bub. 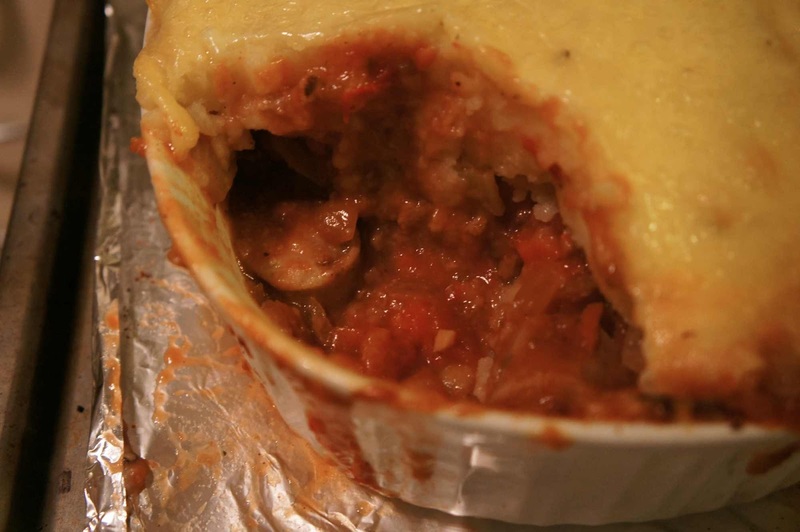 The casserole is a great thing to have in the freezer. Batch cooking during mat leave. The best (most) cooking I did for a very long time until after Baby SSG became a toddler actually. Eating chocolate desserts with champagne just because and getting crumbs on the tracky daks!! Separated at birth, in fact! Oh tell me that garlic butter is in Woolies. Looks perfect for home made garlic bread in 2 mins. Not sure about Woolies, got my garlic butter at Coles. It's a smallish pack, 100g or so I think. Genius. There weren't enough eggs or butter in the recipe. What is the world coming to when the AWW triple tested symbol disappears from recipes!?!? !